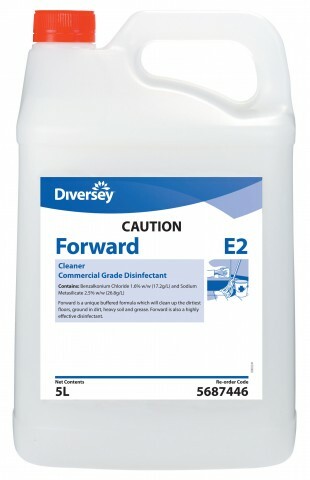 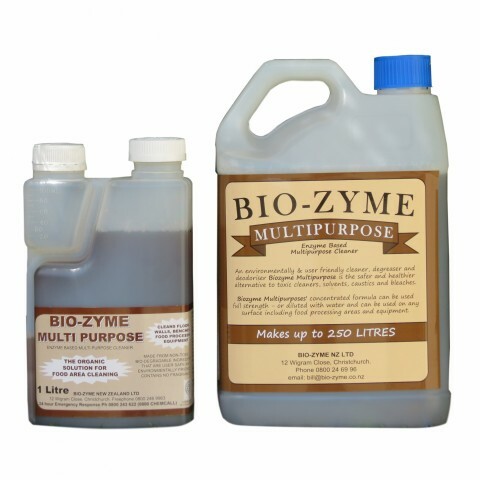 Commercial Grade Disinfectant. 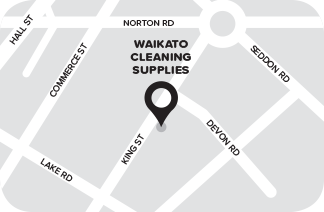 Springfresh Forward is a unique buffered formula which will clean up the dirtiest floors, ground in dirt, heavy soil and grease. 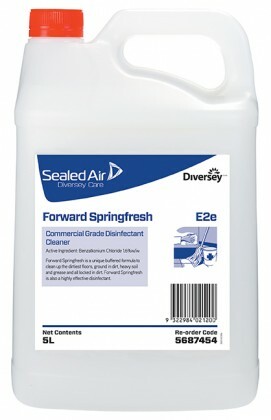 Springfresh is also a highly effective disinfectant.